Where would you like your Coffee Morning Kit to be sent? Where are you holding your Coffee Morning? When are you holding your Coffee Morning? 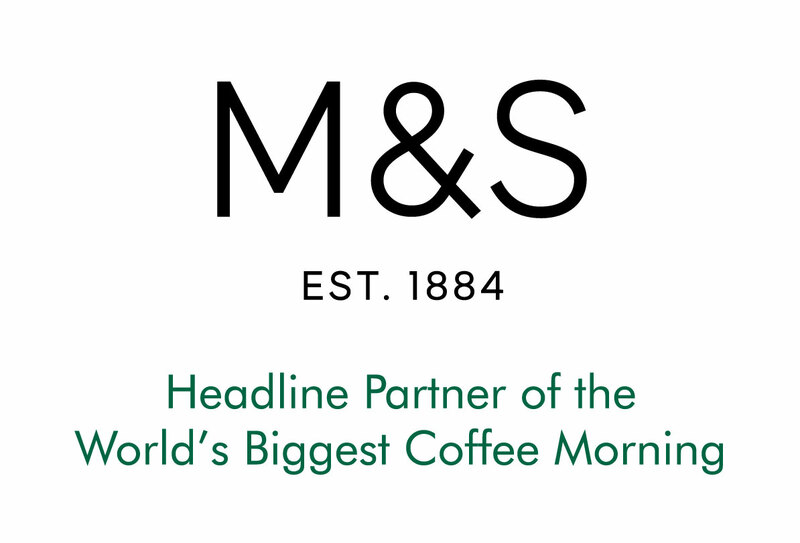 Coffee Morning is on Friday 27th September 2019, but you can host yours whenever you like. Please note, if your event is before July 2019, you will receive a 2018 Coffee Kit. New 2019 Coffee Kits will be sent out from the beginning of July. We’re so pleased you’d like to help people with cancer live life. 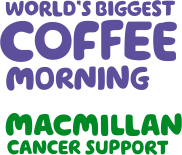 We’ll send you information about Macmillan’s Coffee Morning, using the details you gave us. We may contact you again by post or phone to tell you more about our services and other ways you can help, including opportunities to donate, volunteer or fundraise. Please let us know if you’re also happy to hear from us by email and text.